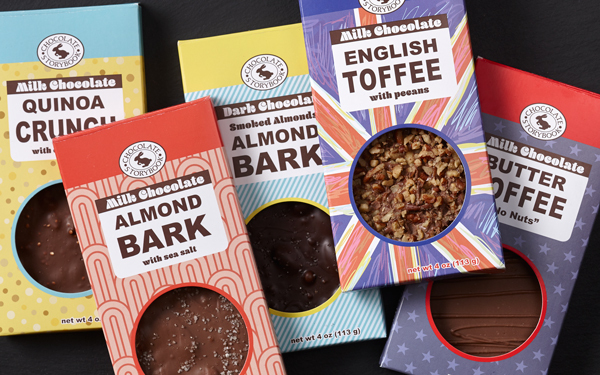 Classic treats with a twist! 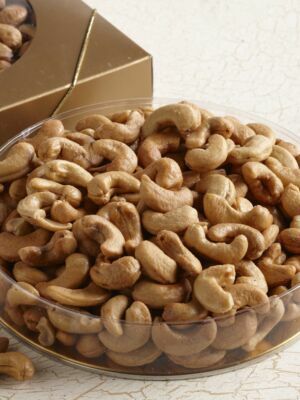 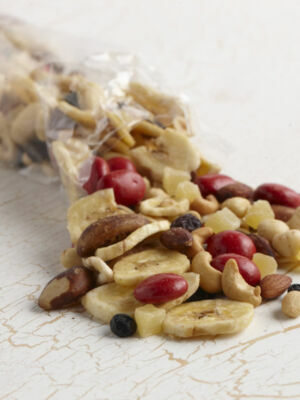 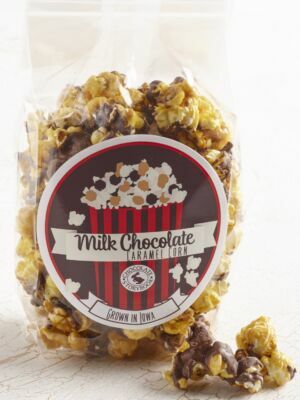 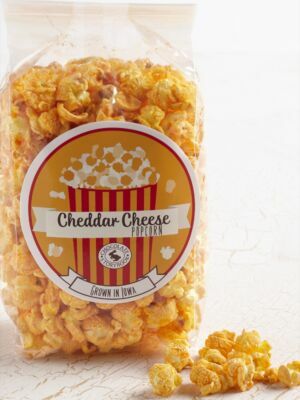 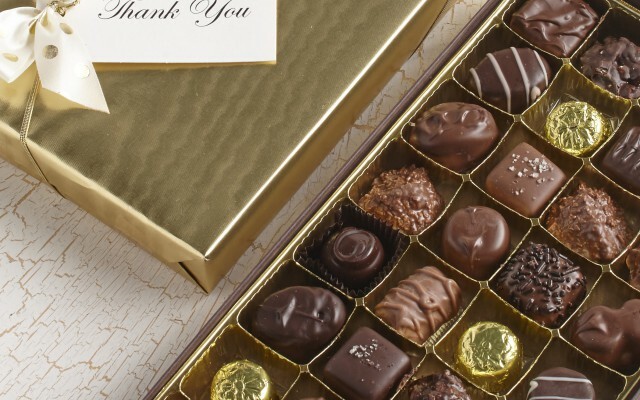 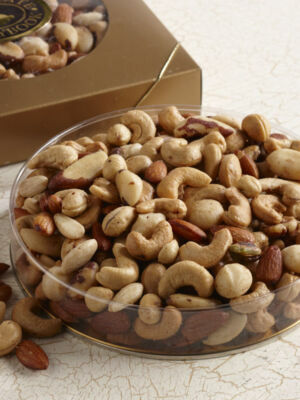 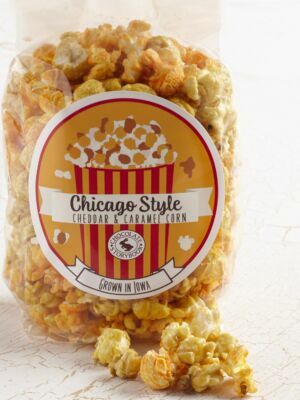 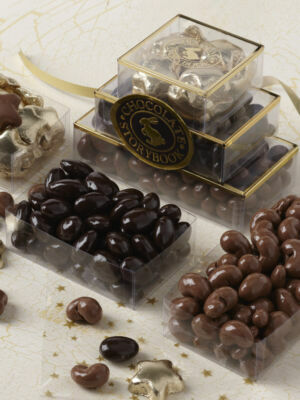 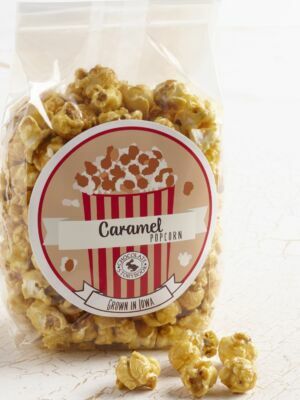 Chocolate Storybook’s wide array of popcorn and nuts are sure to light up anyone’s day. 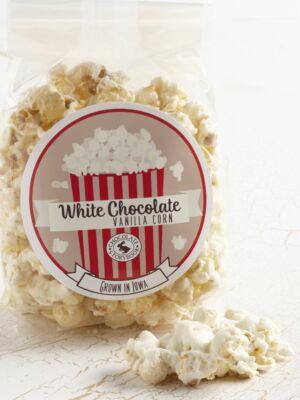 From popcorn tins that are perfect to share in the office to premium cashews and mixed nuts to serve at a party, if it’s popped, salted or drizzled with delicious chocolate, Chocolate Storybook has you covered.